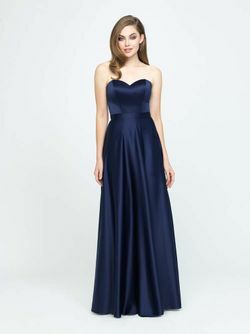 Allure Bridesmaid 1466 - Chiffon and Satin dress. 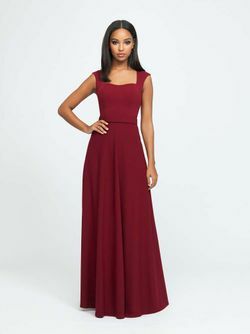 Pleated chiffon will make this dress a dream down the aisle and on the dance floor. Pictured in Salmon. 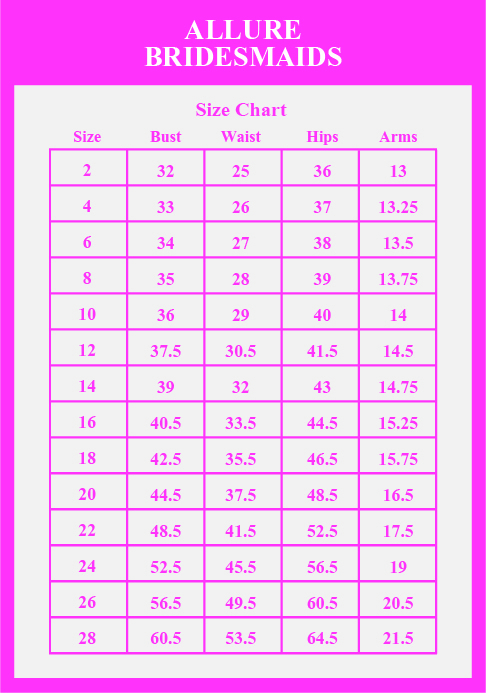 Please E-mail us at Info@Bridesmaids.com for special offers. PLEASE NOTE THAT DELIVERY TIMES ARE ESTIMATES ONLY AND CAN VARY!